Elevate your lifestyle at the KnifeCenter with a great variety of luxury items. While it’s always fun to buy gifts for your friends and family, the holidays can be a little stressful and you usually end up putting yourself second (or third…or fourth…). Why not switch things up this year and treat yourself? 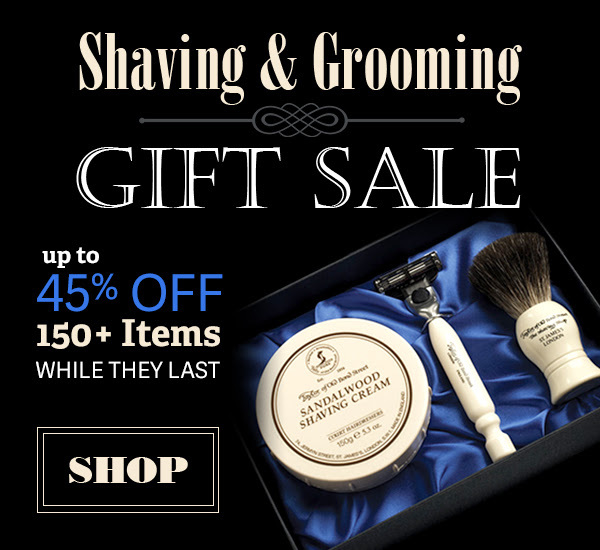 From the finest shaving supplies to gentleman’s EDC products, we have great items made to improve your quality of life. Merkur of Germany is easily one of the best names in the razor industry. 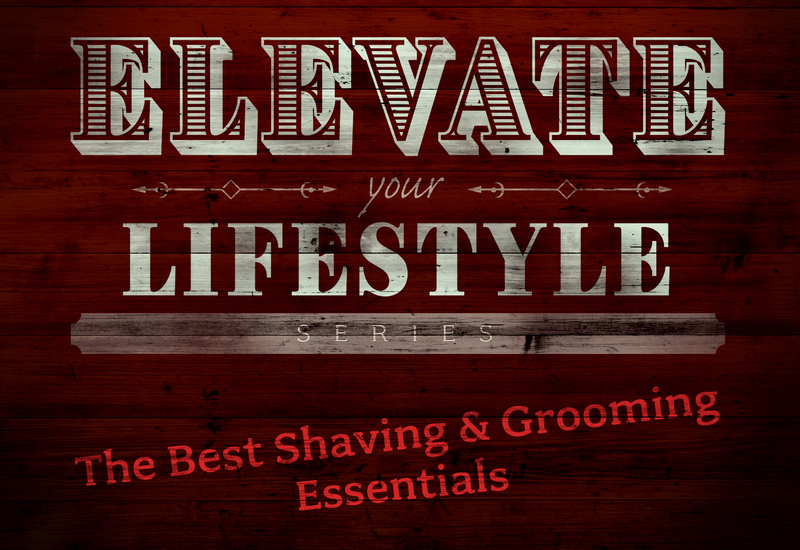 This is grooming equipment that you won’t ever have to replace. The quality is superb. 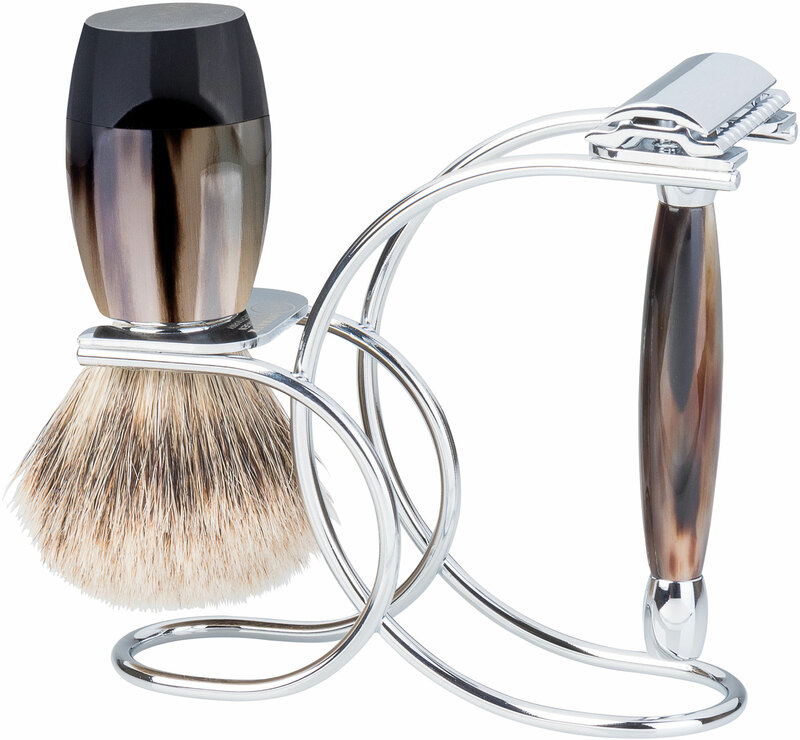 This shave set includes a brush with a finely crafted African cow horn handle and genuine silvertip badger hair as well as a safety razor with a handsome buffalo horn handle.